Ethiopia has a long history of influential women, starting with the Queen of Sheba who is seen as the mother of the nation and of King Menelik I. His Solomonic descendant, Menelik II ‘s wife Queen Taytu Betul, is credited with founding Addis Ababa in 1886. If headed to Addis Ababa, this feminist city guide celebrates the women of the past and present who have made an impact on society. In 1974, Donald Johanson and Tom Gray discovered bones of a single hominid skeleton in Harar, Ethiopia. The skeleton was later identified as a female Australopithecus afarensis, a type of early human. The discovery of ‘Lucy’ as she was named, is important in proving that the first humans originated from the African continent. She is on display at the National Museum of Ethiopia located within the campus of the Addis Ababa University. On the northern outskirts of Addis Ababa lie the Entoto Mountains, the tallest peak in the capital. 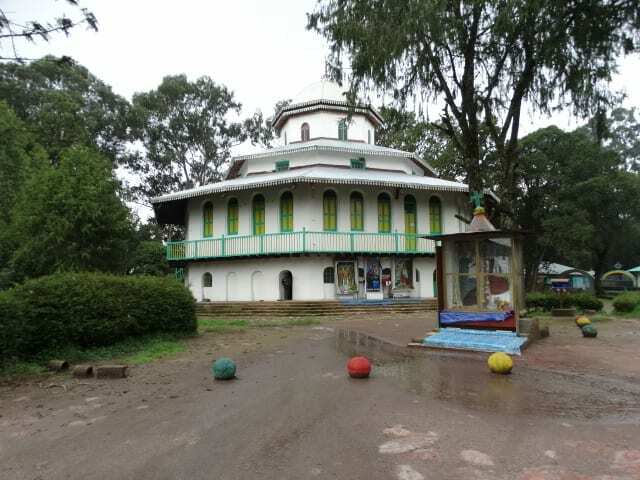 Mount Entoto was the capital of Ethiopia before Emperor Menelik II’s wife Empress Taytu (sometimes spelled "Taitu") convinced him to relocate it to Addis Ababa. 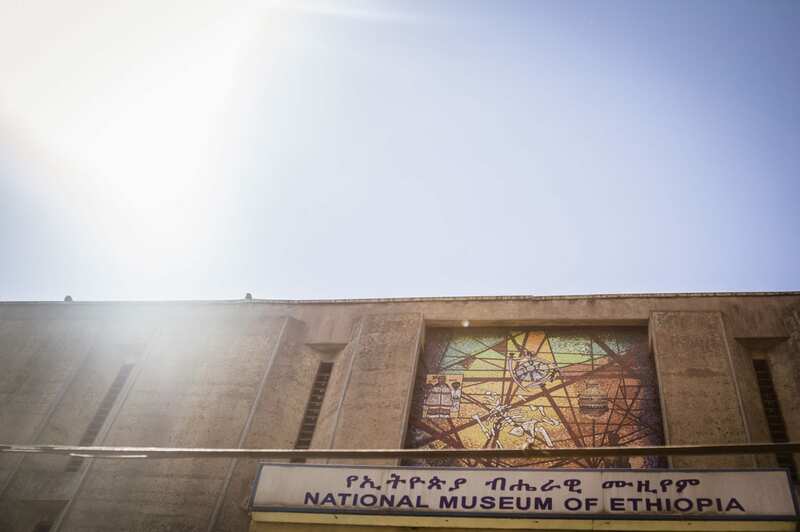 To learn more about the Empress who is credited with ‘saving Ethiopia’(due to her defense strategy in the Battle of Adwa that defeated Italian invaders), visit the Emperor Menelik and Empress Taitu Memorial Museum (the former Menelik Palace). An item of interest includes a mirror that the Queen Victoria of England gave to Taytu in 1878. On the same premises are the former palace and the Maryam Church where her first tomb is still on display. Her body was moved to Ta'eka Negest Ba'eta Le Mariam Monastery. The LeLa Gallery was founded and run by Lilly Sahle in 2016. 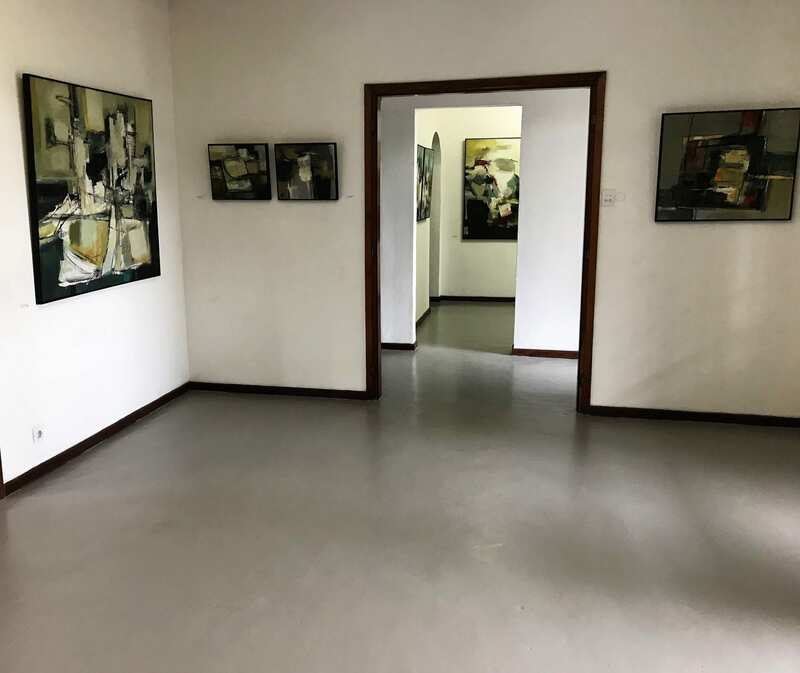 The gallery, which is located in the Old Airport suburb of Addis Ababa features work by contemporary visual artists some of who are graduates of fine arts schools in the country. According to its website, “ LeLa serves as an active partner to artists, supporting experimentation and innovation, and works to create links between artists and collectors, artisans and producers, and other interested members of the arts community." Other art projects run by women in Addis include the Addis Foto Fest biennale which is a photography festival created by acclaimed photographer Aida Muluneh. 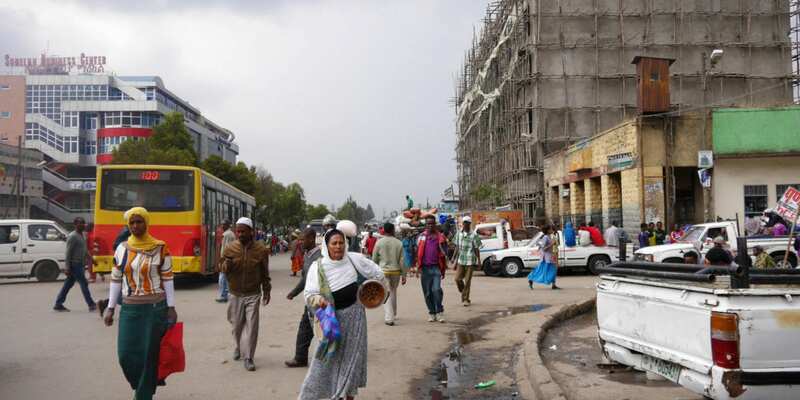 It is held across several venues across Addis Ababa in December. Design Week Addis Ababa which was started by Metasebia Yoseph is a week-long celebration of design in the capital that includes art exhibitions. It is held annually in February. 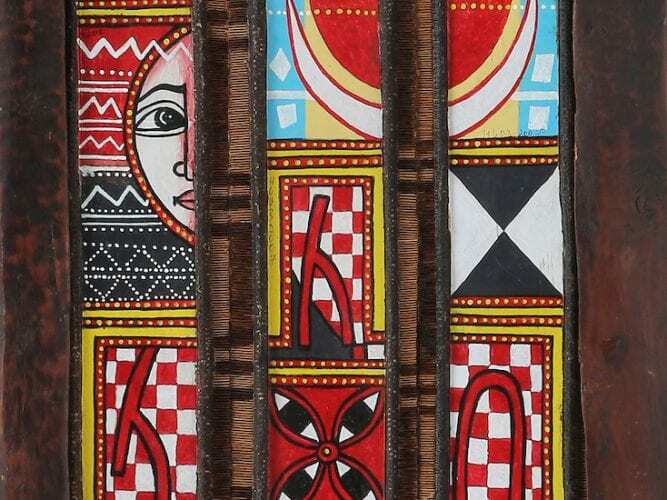 Shop for handwoven Ethiopian textiles, art, jewelry, and furniture at St. George Interior Decoration and Art Gallery, which was created 25 years ago by sisters Selamawit and Saba Alene. 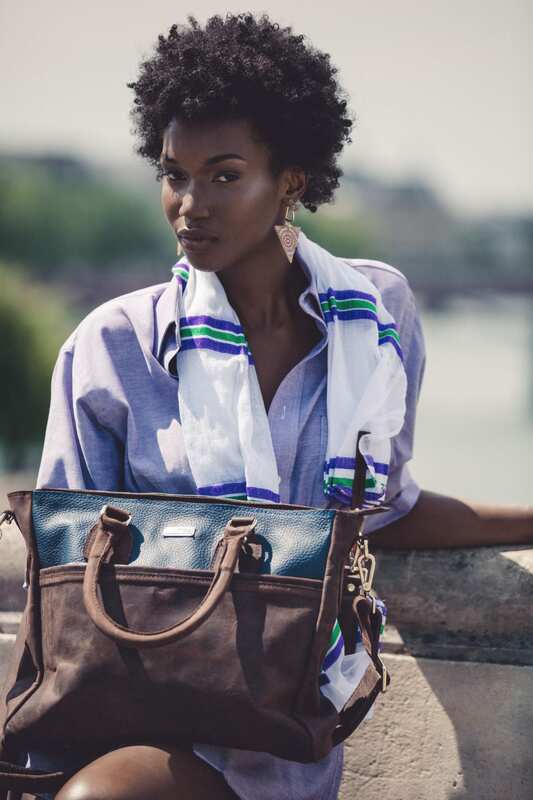 ZAAF is a leather goods and accessories line that was founded in 2014 by Abai Schulze. Shop scarves, travel bags, jackets and more from their Bole location near Atlas Hotel. Other women-owned designers to shop include Yefikir Design, a fashion line that draws inspiration from traditional Ethiopian dress to create contemporary outfits and Sole Rebels, a fair trade certified footwear company which was created by Bethlehem Tilahun Alemu in 2005. 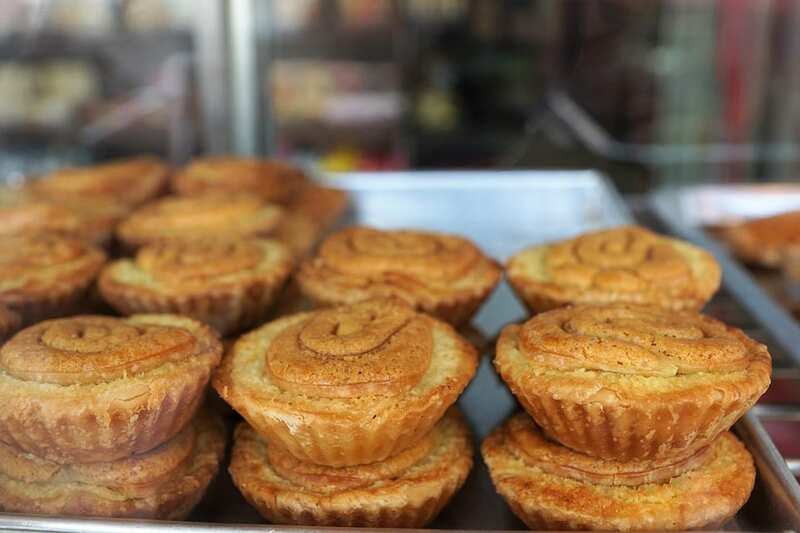 Belal Gizaw runs the Scandinavian Bakery in the Bole neighborhood where you’ll find a selection of Nordic inspired pastries such as cinnamon rolls and more. Other places to satisfy your sweet tooth include La Patisserie in the Old Airport Area, which is run by Chef Rahel of Le Cordon Bleu. La Pariessienne in Bole is run by Amakeletch Teferi and her family. 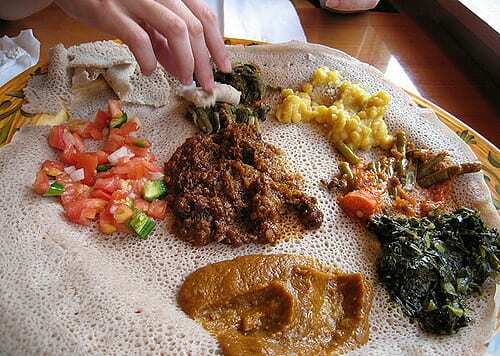 You can’t leave Addis Ababa without trying the Injera, the staple traditional spongy bread, which is served with a variety of stews and vegetables. Tigist and her husband Daniel host cooking classes in their home through their company, Traveling Spoon. Traveling Spoon is not a restaurant but a service that connects travelers to locals keen on hosting guests for dinner. The company was founded by Aashi Vel and Steph Lawrence who met at the Haas School of Business in 2011. Visit the website to book a dining experience in the city of Addis Ababa. Sishu, a farm-to-table restaurant in the Kera area is known for their burgers. Its location is in a former warehouse, which gives it an industrial vibe, while its open concept means guests can watch their food be prepared. Sishu is named after its Co-Founder Selamawit “Sishu” Deneke. Called the Ethiopian version of ‘Starbucks’ (due to a similarly colored logo and it’s founder Tseday Asrat being inspired to found the cafe after a trip to the United States), Kaldis is one of the most popular coffee spots in Addis Ababa. 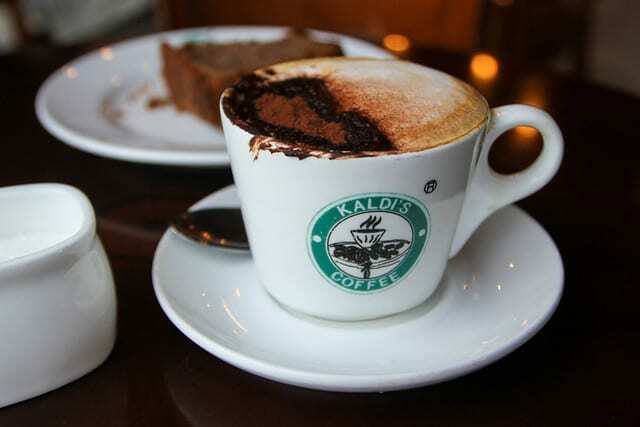 In addition to frappuccinos, macchiatos, and cappuccinos, Kaldis serves samoosas, club sandwiches, pastries, and ice cream. It has several locations across the city including in the tourist-friendly Bole neighborhood. For a more authentic experience, stop by any of the numerous hole-in-the-wall coffee shops for a coffee ceremony. An Ethiopian coffee ceremony is usually performed by women in a household (usually the youngest) to welcome guests and involves several processes including roasting beans using open coal and a black clay pot called a ‘jebena’. Itegue Taitu Hotel is the oldest hotel in Addis Ababa (built in 1905) and is named in honor of its founder Empress Taitu. Single, Double and Family rooms are available with most of them being self-contained. 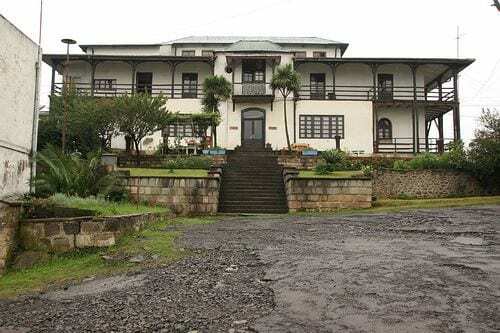 Taitu hotel is a perfect blend of the true Ethiopia (old meets new) from its vintage television sets to embracing the slow food trend in its restaurant. Guests can enjoy live jazz music performances every night at Jazzamba Lounge. 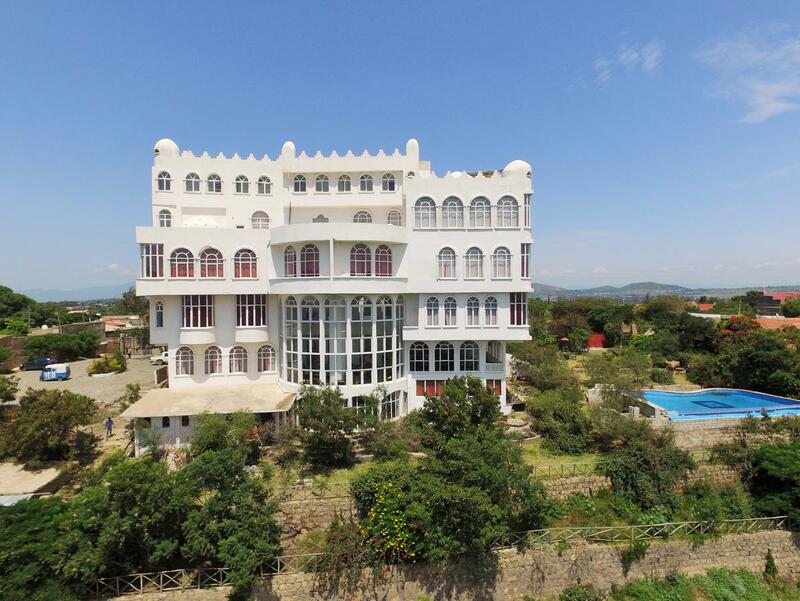 An hour from Addis Ababa, in the town of Adama (Nazareth) is La Residence Hotel & Spa, a luxury hotel owned by Amakeletch Teferi. Featuring an infinity pool and individually decorated rooms as well as views overlooking the lush Adama valley, it is perfect for visitors looking to get away from the hustle and bustle of the city. 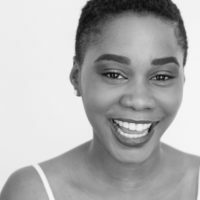 Mazuba Kapambwe is a freelance writer whose work has appeared in CNN Travel, The Culture Trip and in-flight magazines for Proflight and Arik Air. She also hosts a travel themed podcast called Mwende Bwino (Go Well) that inspires people to explore their city, country, continent and beyond. THIS IS THE CONTENT WE SIGNED UP FOR!! !